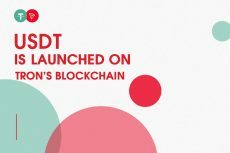 Tether (USDT) has taken a step to further their prospects in the cryptocurrency industry by collaborating with Tron to launch the stablecoin on the Tron blockchain. Tether is partnering with the Tron Foundation in an effort to pursue the launch the dollar-pegged USDT stablecoin as a TRC-20 token. TRC-20 is a technical standard used by the Tron blockchain for implementing tokens, similar to and compatible with ethereum’s ERC-20 standard. They are planning to introduce USDT to the Tron network by Q2 2019. This will allow users to more easily transact with decentralized applications (dApps) and protocols based on the Tron blockchain, the companies said. Specifically, they hope to improve decentralized exchange liquidity and make Tron more accessible to institutional investors by providing the stablecoin option to the network. Given the severe price volatility of cryptocurrency throughout the last year, a period which is now being referred to by some as the “crypto winter,” the advent of a stablecoin will be a welcome addition to TRON merchants and developers looking for more peace of mind in their transactions. 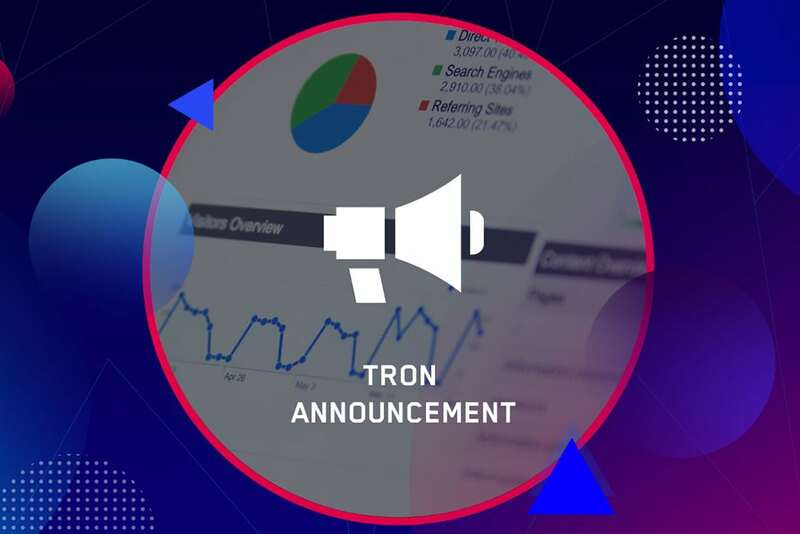 As we already wrote, Tron CEO Justin Sun had announced the imminent roll out of a hard fork, which took place on Feb. 28, designed to deliver institution-friendly functionality, alongside features such as multi-signature abilities and account management options. The expansion of the Tron ecosystem took a significant step last year with its acquisition of popular peer-to-peer torrent client BitTorrent. 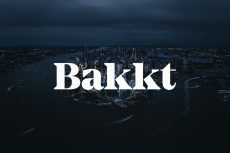 The latter launched its native, Tron-based BitTorrent (BTT) token at the start of 2019, which will power the pair’s plans for an evolving decentralized content distribution platform. 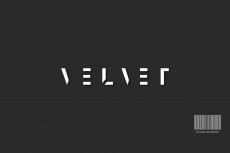 Tron has been in several collaborations with many major players in the cryptocurrency industry. The new collaboration with Tether will definitely widen its user base as more users will patronize the project now that TRX can be used with the USDT stablecoin especially in the heat of this bear market. Indeed this collaboration couldn’t have come at a better time as the market is in the reds and at times like this, stablecoins are the only tokens that are in the greens as they are right now, including Tether USDT. This will be of great benefit to Tron and make TRX more useful for transactions. 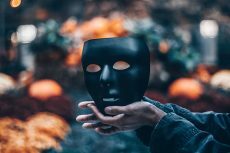 What may be of interest is that Bitcoin (BTC) saw the influence of Tether (USDT) increase dramatically as selling accelerated in the new week. BTC dropped on Tuesday, trading at around $3,765.45 in the time of writing. The price is down just 0.75% in the past 24 hours, but the new week sell-off is starting to worry traders. Based on CryptoCompare data on Monday, BTC trading has above 77% of all activity happening in the BTC/USDT pair. The record weight of Tether spread to all markets, making it responsible for more than 27% of crypto volumes. The usage of stablecoins shows that trading is currently limited to the crypto ecosystem, with little inflows of fiat funds. Due to the difficulty of handling fiat, stablecoins are also taking over. In the case of BTC, the Monday sell-off shows that USDT is still used as a safe haven. With BTC volumes exceeding $7.8 billion in the past 24 hours, the increased activity sees the stablecoin used as protection against volatility. BTC market prices have been stuck in the range of $3,800 to $4,200. However, the current stagnation is starting to remind of the almost zero volatility around the $6,000 level, which was followed by a sudden crash to $4,000 and below. Expectations are that a BTC bottom is yet to materialize as 2019 progresses. Extreme predictions have prices sliding below $1,000 again.